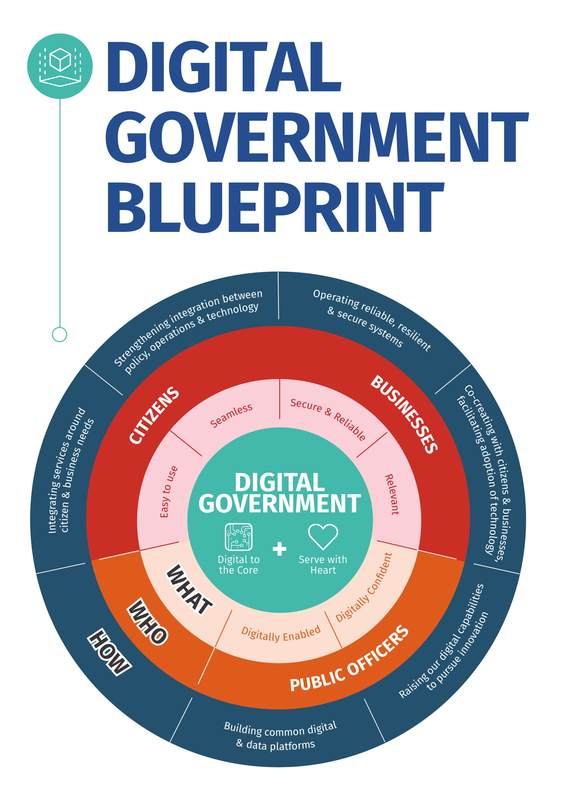 DPM Teo Chee Hean launched the Digital Government Blueprint (DGB) at the Smart Nation Innovations Week Opening Symposium. The DGB is a statement of the government’s ambition to leverage data and harness new technologies to deliver better services for citizens, businesses and public officers. Visit www.smartnation.sg/dgb for more information.